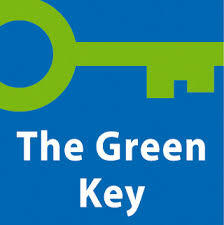 Cuffern Manor receives one of the first Green Key awards in Wales. Being ‘green’ means different things to different people. In tourism it is easy to see how tourism can destroy the environment that attracts people in the first place. Richard told the story of the person who wasn’t sure if he had been on holiday to The Gambia or The Dominican Republic. 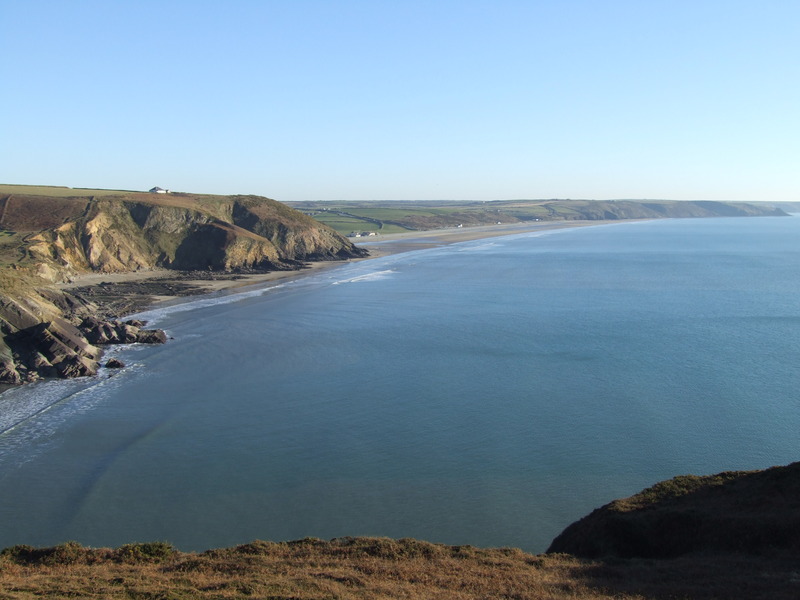 We know that our guests want to experience the unspoilt beauty of the coast, the islands and the wildlife, curated for us by the National Park. We know our guests like the fact that our food comes from our own organic garden or from independent local producers, not just for quality but also because our suppliers spend their money locally as well, keeping our economy bouyant. We also have invested in green energy through the installation of solar PV panels and a biomass pellet boiler, removing the dependency on oil and most of the gas we previously used. We also value and support the locality around us through a variety of community intiatives which we hope adds in a small way to the quality of life here. So thanks Green Key and Keep Wales Tidy, who manage the scheme in Wales, for giving Cuffern Manor this recognition.